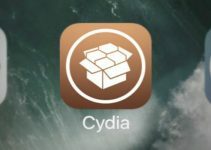 Luca Todesco and the various Chinese teams are upgrading the jailbreak to be compatible with more iOS versions and 64-bit Apple devices. This gives developers ample time to update and release new tweaks for the currently supported jailbreak. Although the Apple Watch is an ideal complement to your iPhone, not everyone sees it as a device they can take advantage of. It is simply out of the budget for many and is not an attractive future purchase option. Thanks to Siri, we can make use of different functions of our Apple Watch and iPhone through commands. Countdown is one of such features. Either through iPhone or through Apple Watch, you can set a countdown using voice commands for the device to alert us when time has elapsed. If we want to re-start the countdown, especially if it is usually the same time, we must again contact Siri and repeat the commands again through Apple Watch or through the Phone. But thanks to the tweak OnceMore, this will not be necessary if we always countdown from our iPhone. 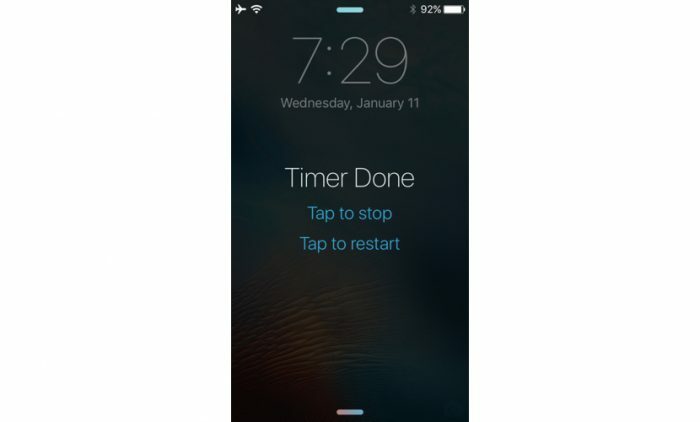 This tweak allows us to restore the countdown by simply clicking on the lock screen that shows two options once it has completed the set time. The other option available allows us to stop the countdown. This tweak will prevent us from having to be continuously talking with Siri or navigating between the menus. This is something that users will greatly appreciate who make intensive use of this feature. OnceMore has no configuration options whatsoever. It is available for download for free via BigBoss repo on Cydia alternative store.